"This music was recorded in two afternoons in May, 2002, in one room with no headphones. Reid, Ben, and I had been playing the music we recorded before but not with Paul Motian. Without sheet music or prior rehearsal, we had little or no discussion about how things would be played." 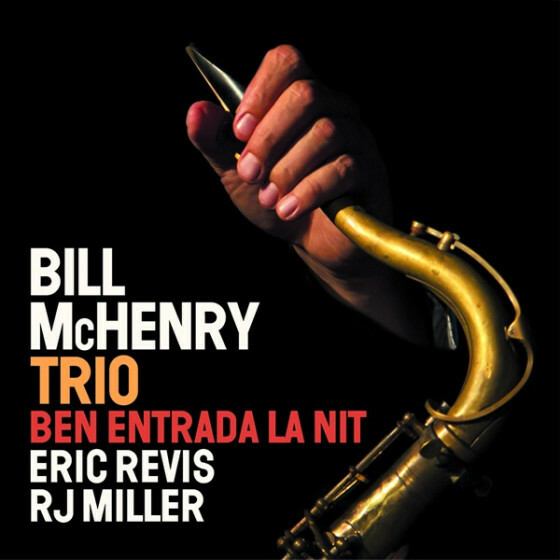 "Saxophonist Bill McHenry's latest CD is a successful meeting of three of jazz's finest younger talents with one of the music's most venerated players. McHenry, who proudced the CD and composed all nine selections, has a beautiful tone, strong and clear with an open freshness. He has a fluent sense of melody, but he can also let go of structure and work with the insides of chords. 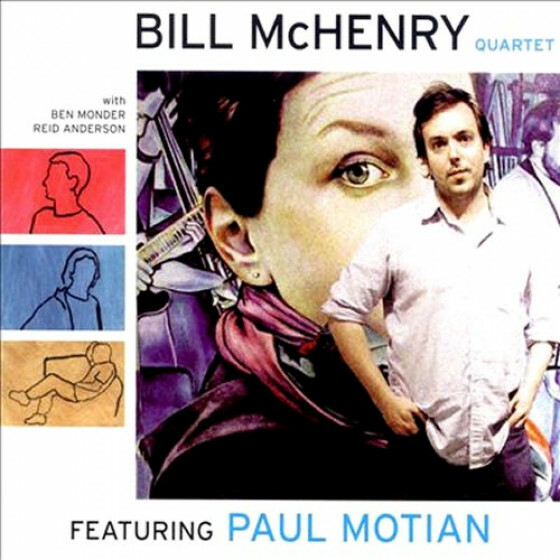 McHenry is also an excellent composer with a gift for inventive structures, and he gives his quartet - which includes Ben Monder on guitar, Reid Anderson on bass, and Paul Motian on drums - plenty of room to breathe. The Cd has a spacious mood, and a sense of restraint that makes it an example of contemporary cool. 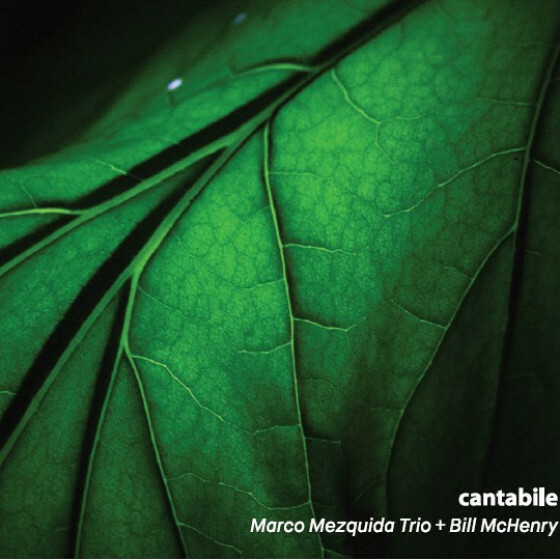 The quartet's lack of piano gives the songs and airy feel, which fits perfectly with the pleasing clarity of McHenry's tone. Several songs stand out: "Stars Heavenly Bodies)" features subtle guitar work by Monder, who sounds like a gently chiming bell, and also there's a nice bass run by Anderson. "Social Unconsciousness" has a sense of urgency, with a fine Monder solo, and "Alfombra Magica" has a lovely lyricism and yearning that branches off into unexpected electronic directions. 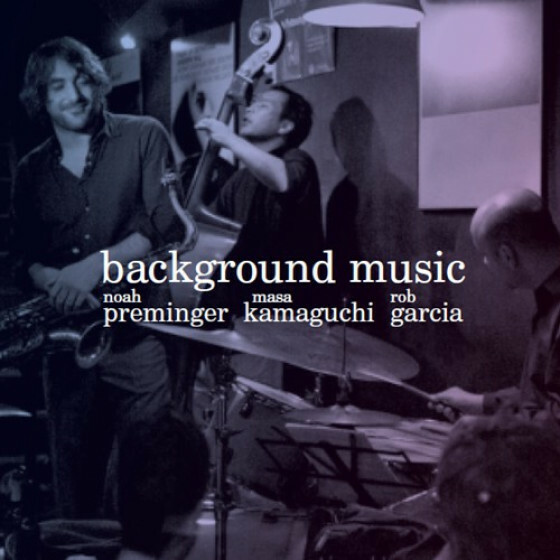 Any time a group has Paul Motian as their drummer, they benefit from his effortless style and flexible precision. Motian has been playing drums for over 60 years, and he is a part of jazz's bedrock. Yet Motian always keeps vital, and he's thoroughly comfortable with the younger generation of musicians. His work here enhances an already excellent group, adding an underpinning of history and inspiration." "Any musician who works so effectively against a common language, and uses cliché so little in the process, is worth listening to. 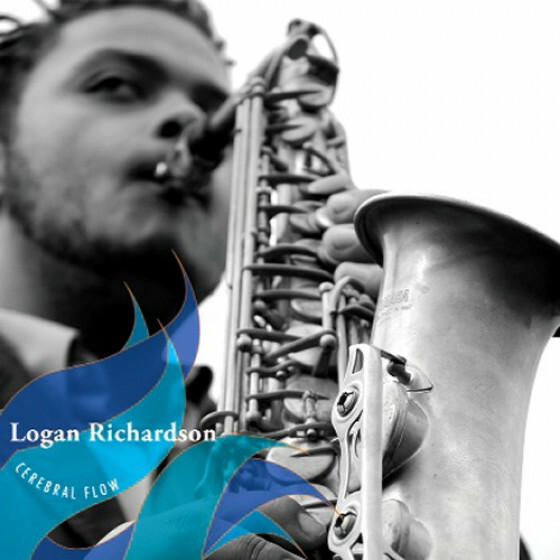 There are tons of young jazz saxophonists out there pursuing ideas of harmony and structure and rhythm, but he has something rare going for him. He has a sound. Mr. McHenry is a fresh new voice: He can play with un-orthodox structure and get as free as you want, but he maintains a ripe, lovely tone straight out of the 1950's. 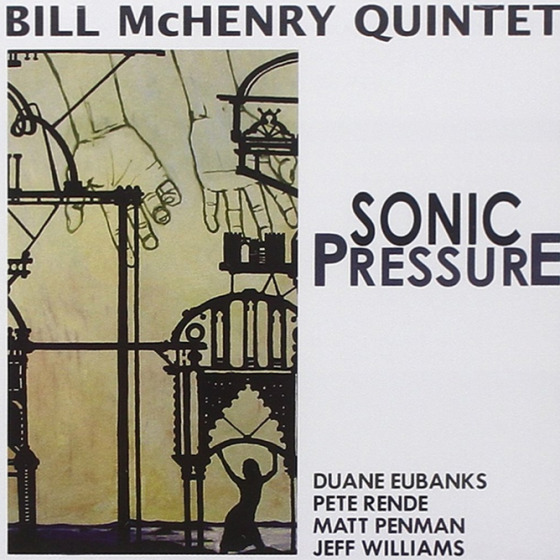 Lyrical is probably the most overused word in jazz criticism, but if anyone deserves the word, Mr. McHenry is the one." 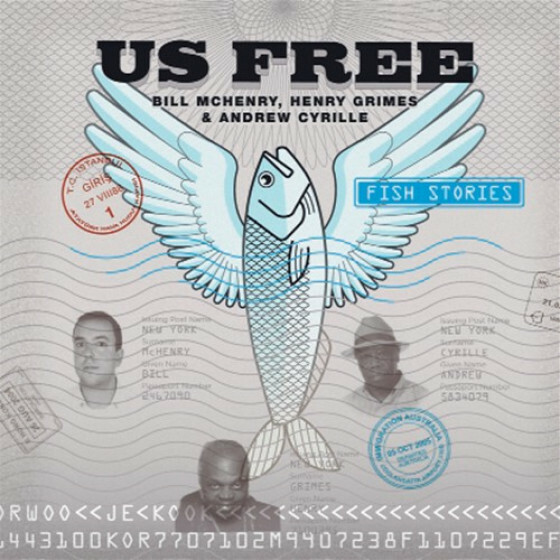 "Bill McHenry, Reid Anderson and Ben Monder are members of a collective of musicians currently based in Manhattan who have recorded for the Catalonian label Fresh Sounds, representing one of jazzs futures. 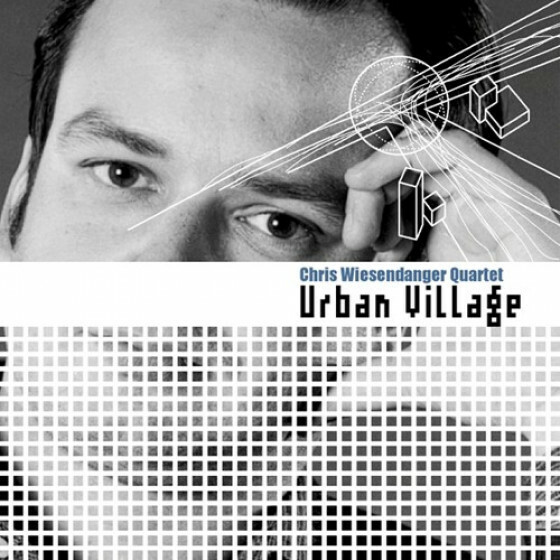 Theyre forward thinking, rejecting tradition in their composing and playing, "Downtown" without being so far downtown as the Knit or Tonic, free without being classifiable as avant-garde. 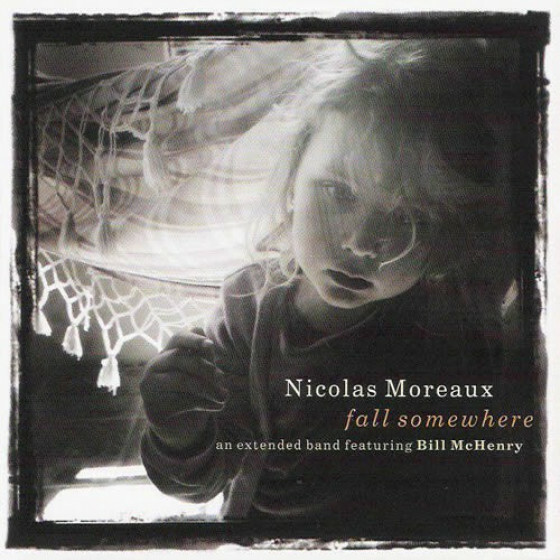 Now 31, McHenry brings along a special guest drummer, the 70-plus Paul Motian, for his third release, taking the occasion to make the musical statement that bumps his game up the critical notch to place him firmly in the vanguard of his generation. 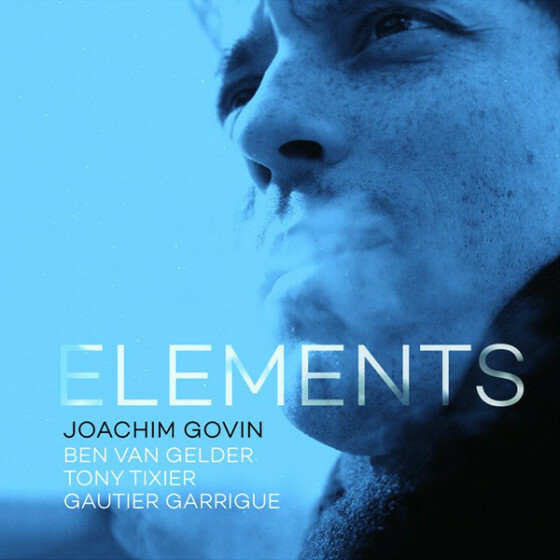 Motian's ensembles have made worthwhile investigation of the music's great composers. Fitting then that hes attached himself here to this batch of new compositions by a fresh, new writer brimming with ideas. Intriguing parallels in lineage reveal themselves when you consider that he's worked with Lovano, Frisell and Haden--and now, McHenry, Monder and Anderson. 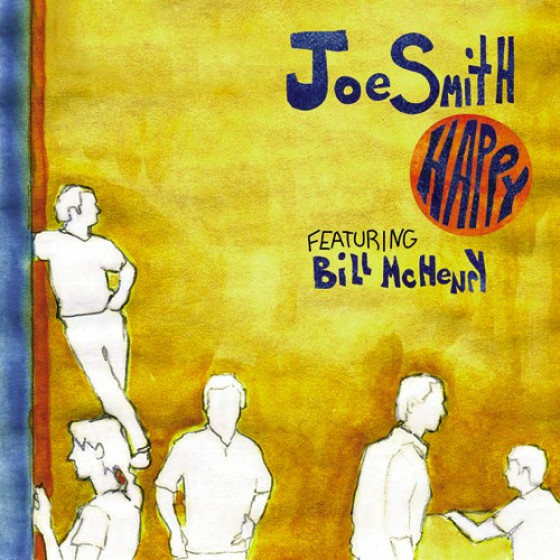 McHenry's melodies, indeed hooks, run deep and are defined by Clintonesque sensibilities-- "Keep it Simple, Songsmith." Compare the heads to "Social Unconsciousness" and "Stars," for example. Both consist of ten second loops of simple ascending and descending phrases incorporating catchy note groupings of a triplet with a single note. "Social" emphasizes the triplet while "Stars" emphasizes an almost twinkling single note. McHenry can also turn on the afterburners as a soloist, as evidenced when Anderson's bass line signals his coming out party after duo section between tenor and drums on "Alfombra Magica." "Idea #1" draws in the listener with McHenry's intro, using phraseology that sounds like a series of snippets clipped from endings of solo statements, as if he just left out their beginnings in his head. 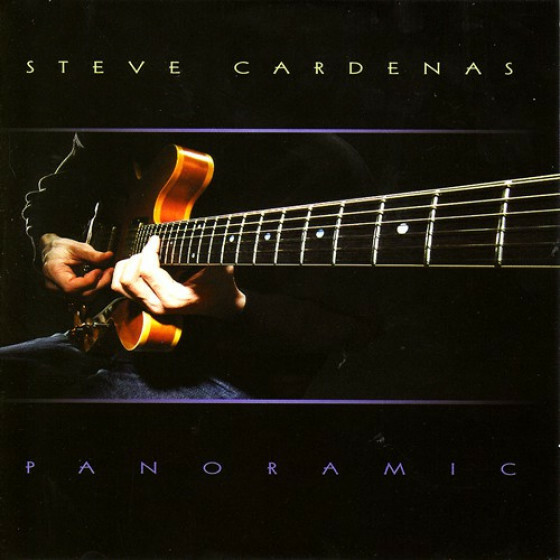 Monder shadows the entire melody--sparser passages with chord paintings and faster ones doubled with single notes--adding haunting harmonization to each phrase. "Two Chords" is full of powerful melodic device, beginning with two single notes corresponding to its two chord harmony, swaying left to right with the more sumptuous melody line seemingly contoured up and down. "The Hit" comes out in low tones, McHenry shaded by Monder. 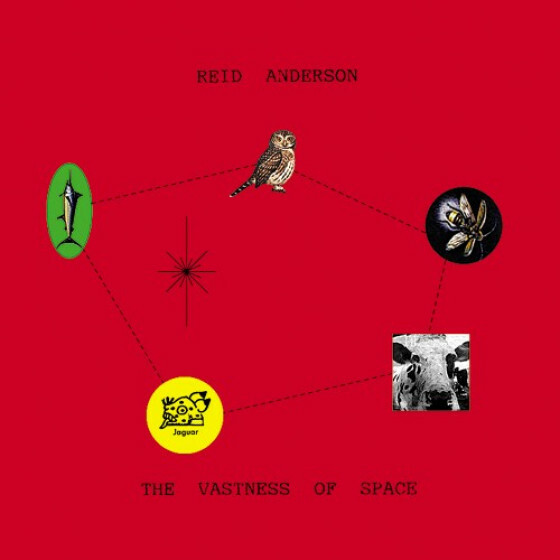 Anderson's ostinato, then walking bass sets up Monders solo section, a reverb-drenched linear statement using repeating phrases, adding slight changes to them as a device. Ben's "guitar solo as mini-compositon technique" finds this set of repeating phrases setting up an ascending section, more dramatic due to the context of what preceded it, as is his successive interval-jumping exploration. McHenry's message is most readily found in "Music Has Meaning." He actually had the presence of mind to assign this the fifth track number, as the beginning of the tune is a series of five long tones that goes on for more than two minutes. 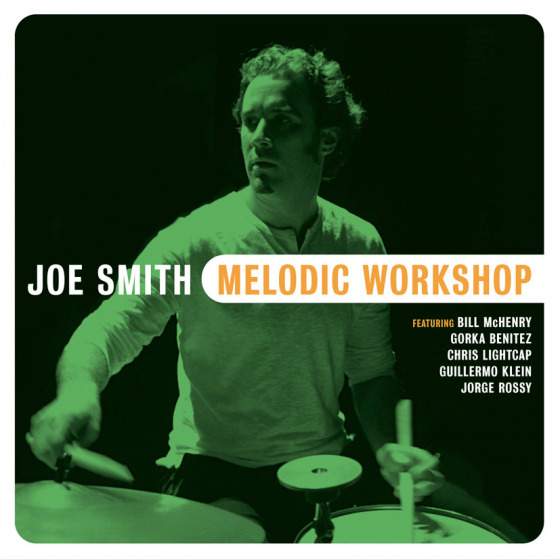 These tones are supported by Monders hydrogen-pumped chords, Anderson's rubbery bass line and Motian's skittering brushes, woven to form a plush harmonic quilt. The five pitches shift in a manner that tugs at the ears and then the spirit. What seems like the tune's turnaround, full of lush life, yields to a single repeated note, falling out of the mix to a pronounced bass ostinato counterpoint figure, Monder adding slapbacked, pressed swaths of chords. The outro is actually the second hook, the same notes of the previous faux turnaround. This isnt just a series of unrelated parts that fit together--it's one fascinating extended song form, stretched from its original compositional kernel in an out of the ordinary way. McHenry's name appears annually on Ben Ratliffs "alternative picks" list. Indeed, it's a thrilling alternative to some of that boring old, regular jazz!" 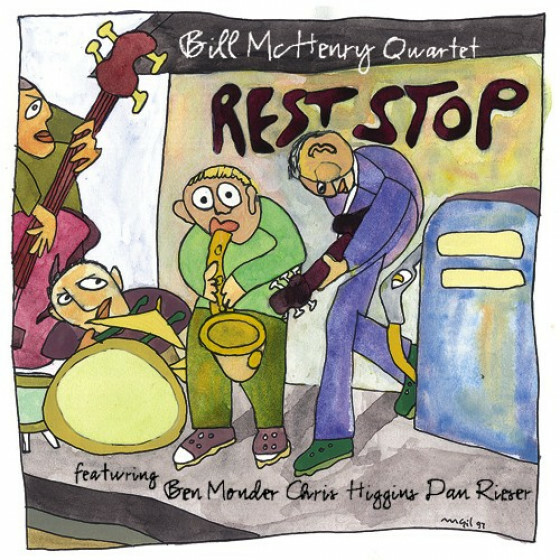 "Bill McHenry is a fluent and inventive stylist who show impressive command of his instrument on "Alfombra Magica", as first Anderson then Motian support him on his magic carpet ride. Ben Monder adds scratchy guitar figures in the background to create twisted, wiry textures. Monder's essential role is as an ensemble player for he only gets extended solo space on "Social Unconsciousness" evolve into a funky strut. 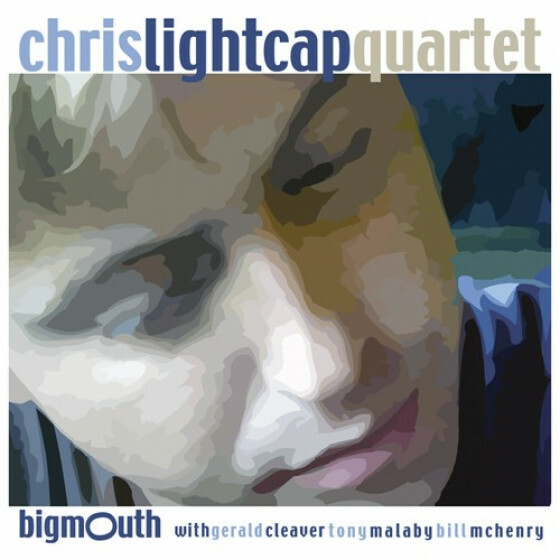 Compositions and solos like "Time", "Two Chords" and "The Hit" make clear how much McHenry has learned from Ornette Coleman. 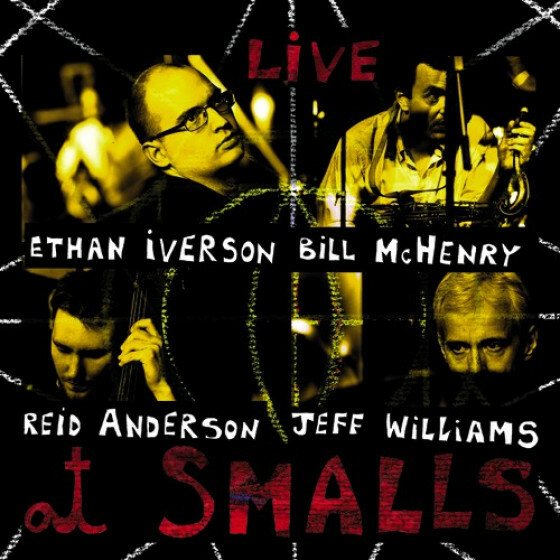 Anderson solos while Motian shows the rhytmic poise that makes him such a master. Just listen to his solo break during "Stars (Heavenly Bodies)" or the final of "Idea #1" for further confirmation. The ambitious "Dimensions" sounds like an experiment that fails to cohere, especially during the section of double-tracking, a studio trick that betrays the music, but this is a rare slip in aesthetic judgement. 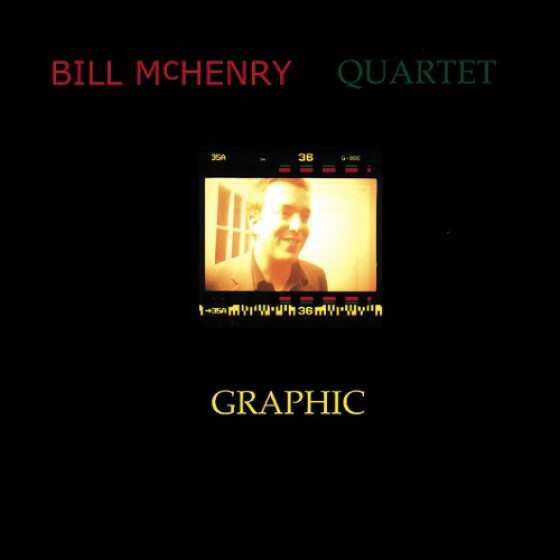 The dreamy ascending triplet motif of "Music has Meaning" inspires a beautiful performance where McHenry crafts a solo with a simplicity and grace of expression that is exemplaty (suggesting Lester Young in Ornette Coleman mode, perhaps). Motian's deft brushwork and Monder's guitar washes sound like they suspend time while Anderson explores a bass solo of relaxed intensity. 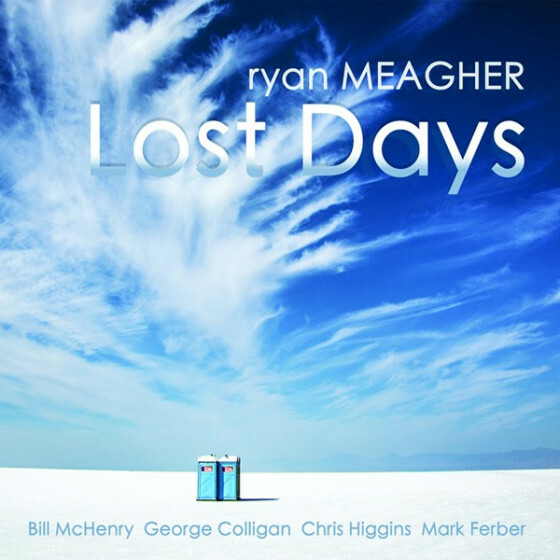 If this is McHenry's debut recording as a leader, it is certainly a most impressive one, confirming that this talented improviser is also a gifted composer. Recommended."